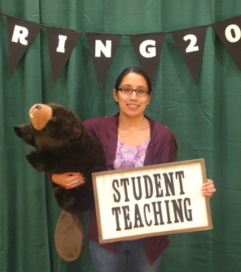 On her journey to become a teacher, Ingrid Mesarina-Tibbetts, a senior at Bemidji State University from Cass Lake, Minn. studying elementary education, has faced many challenges. While pursuing her bachelors degree as a full-time student, she was also working a full-time job and raising her two sons as a single mother. 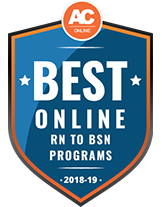 Bemidji State University’s online programs continue to receive high rankings on several national lists. Check the full update on the BSU News site (click the title of this post).